Max's maverick musical selections include new work from Datashock and Idris Ackamoor, and old work from Lou Harrison and Serge Gainsbourg. Le Pacha: Bande Originale Du Film De Georges Lautner. Performer: William Winant Percussion Group. 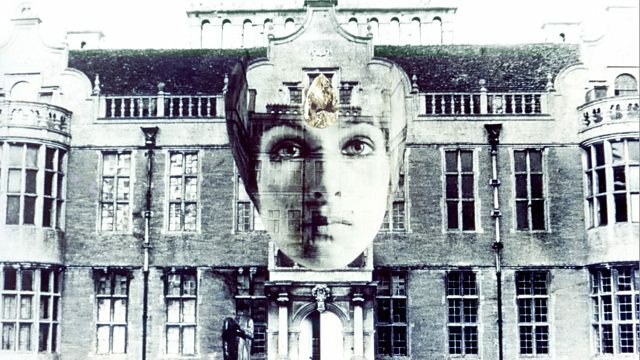 Penny Slinger: Out Of The Shadows.